Medium ornamental 1-35mm is an attractive semi ornamental mulch. Its particle size make its appearance neat and uniform and easy to install on site. Perfect for use on large amenity landscaping projects where budget and a tidy finish are paramount. The added organic materials present in this mulch enrich the soil with nutrients and organic matter whilst also providing an effective protective layer to your plants. An effective, attractive, economy mulch. 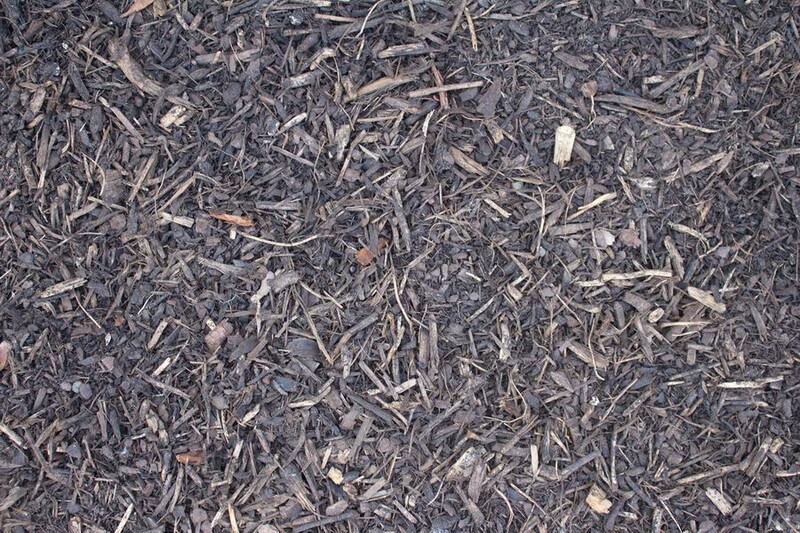 ​Note: This mulch has been blended with recycled materials and may contain small traces of plastics. Efficiently delivered. Looks great on the garden.